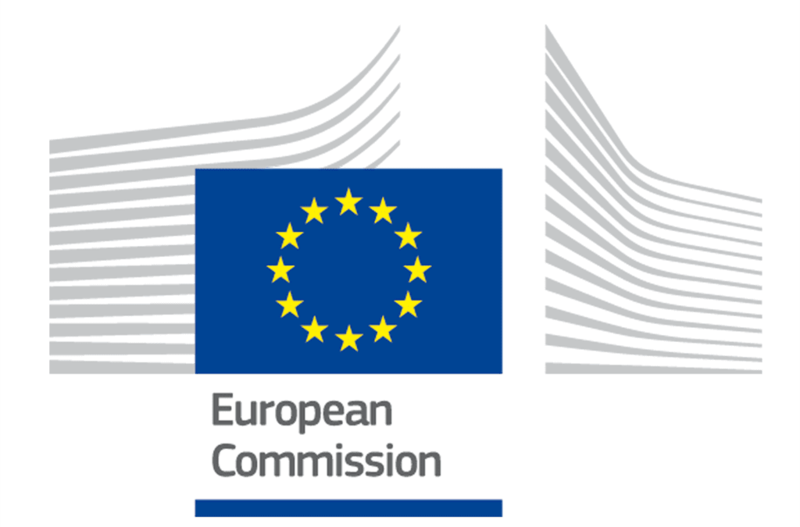 This week Microsoft received excellent recognition from all 28 national Data Protection Authorities that regulate companies operating in the European Union. The European Union’s data protection authorities confirmed that Microsoft’s enterprise cloud contracts meet the high standards of EU privacy law. Microsoft is the first and only cloud provider to receive this type of recognition. Europe’s privacy regulators have said, in effect, that personal data stored in Microsoft’s enterprise cloud is subject to Europe’s rigorous privacy standards no matter where that data is located. This is especially significant given that Europe’s Data Protection Directive sets such a high bar for privacy protection. Should the EU suspend the Safe Harbor Agreement with the U.S., as called for recently by the European Parliament, our customers won’t need to worry that their use of our cloud services on a worldwide basis will be interrupted or curtailed. Microsoft’s approved contractual commitments enable data transfers globally (while the Safe Harbor is specific to transfers between Europe and the U.S.). Our clients, whether they have operations in Europe or elsewhere, benefit from the strong engineering data protection elements Microsoft have put in place as a result of the above regulatory requirements. 365 Freelance (www.365freelance.com) is an online platform that connects Microsoft Dynamics end-users and partners with well-matched, available contractors all over the world.